To register for our Spring Break vacation, please fill out the information below. The reservation will be processed on the day received (during our normal business hours) and your spot will be confirmed once your deposit has been collected. Please choose the Spring Break/Mother Daughter tour you would like to join. All information must match your passport (check your passport!) — fees will apply for name changes. Do not use nicknames. Travelers are solely responsible for obtaining all proper travel documents, visas and passports. Do you have any known medical condition(s), food allergies, food restrictions, injuries or special needs that Je Suis. 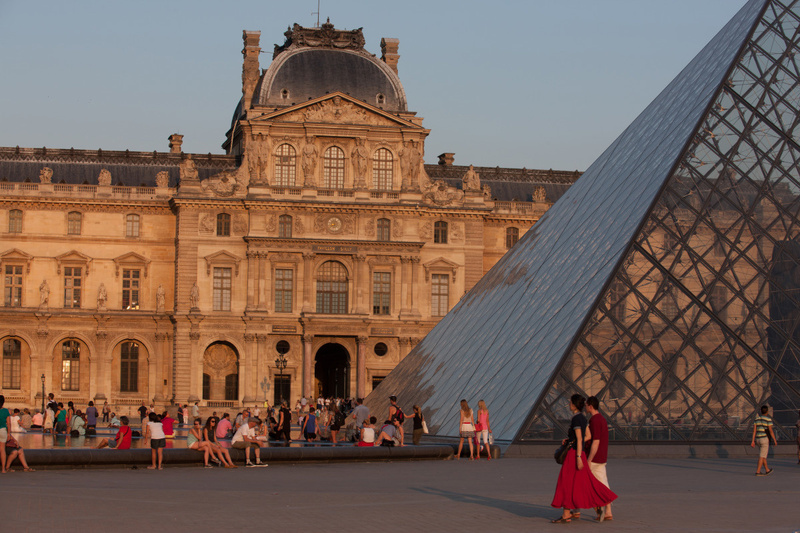 PARIS should be aware of which could affect your travel. If yes, please describe in detail. Please note, all information entered in this field is maintained confidential. Is the contact information for the 2nd guest the same as the lead guest? Is the emergency contact information for the 2nd guest the same as the lead guest? Will there be a 3rd guest joining your party on this vacation? Is the contact information for the 3rd guest the same as the lead guest? Is the emergency contact information for the 3rd guest the same as the lead guest? Will there be a 4th guest joining your party on this vacation? Is the contact information for the 4th guest the same as the lead guest? Is the emergency contact information for the 4th guest the same as the lead guest? A $500 per person deposit must accompany this form in order to secure your spot on this departure. Please speak with a Je Suis. PARIS representative if you have questions regarding our credit card payment guidelines and cancellation terms and conditions. Automatic Payments - My program balance will be divided into convenient equal monthly installments & deducted from my credit card until 30 days prior to departure. Manual Payments - I will be responsible for paying an additional $1000 within 15 days of confirmation of this application from Je Suis. PARIS and the full remaining balance before 60 days prior to departure. Late fees apply. Instead of waiting for us to call you to confirm your payment, now you can make your payment online via our Squareup.com secure and encrypted page. I, the undersigned have read and fully understand the Je Suis. 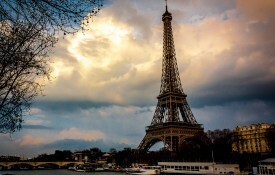 PARIS Terms & Conditions including the sections concerning itinerary changes, payment terms, conduct and cancellations/refunds, and I agree on behalf of myself and my family and/or travel companions to accept these conditions. By checking this box and typing my name above, I am electronically signing my application. Please download our Terms and Conditions. You will not be allowed to travel on a Je Suis. 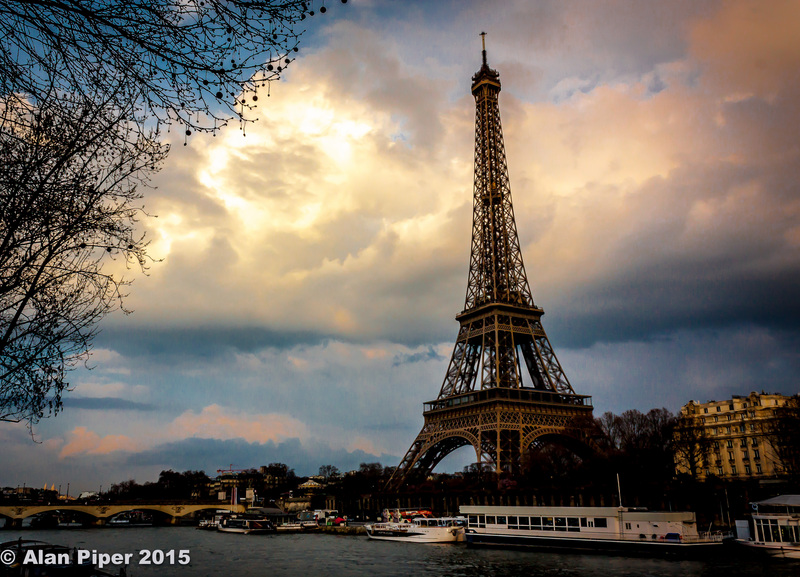 PARIS vacation if you have not agreed to our terms and conditions prior to departure. PLEASE NOTE: We have a 12 women limit for our Spring Break tours, and space is available on a first come, first serve basis. Since the tours fill quickly, it is advisable to reserve your space as early as possible. There’s nothing more beloved or special than the bond of a mother and daughter. There is no better way to spend precious time this Spring Break than enjoying each other than in the City of Light. With this tour, we have surely brought a new definition to ‘girl-time.’ Together you will experience all the great fashion, culture, art, history and delectable food Paris has to offer. The time spent together as mother and daughter is precious, we have carefully crafted an itinerary that was designed to ensure that your trip is filled with memories and fun experiences to last you a lifetime. With our Travel Leaders by your side every step of the way, you will visit the very best Paris has to offer. We will show you the epicurean side of this gourmet mecca; teach you the art of being a Parisian Flâneur and show you the best of fashion available exclusively in France. NOTE – The minimum age for guests on this mother/daughter spring break tour is fourteen (14) years old. This tour holds a maximum of Twelve (12) guests. NOTE: Je Suis. PARIS reserves the right to change the order of or replace any of the activities on any itinerary, due to conditions beyond its control. In such cases Je Suis. PARIS will do everything possible to ensure the substitutions offered are similar to the ones originally planned. 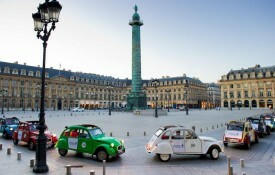 Arrive in Paris and enjoy your transfer to our city center accommodations. We welcome you to Paris! Relax and unwind after your journey or join your Travel Leader for a “Neighborhood Orientation” walk. Meet the rest of your group and Travel Leader for a welcome beverage before we kick-start your vacation with our Tour of Illuminations. You will enjoy watching the magnificent French capital transforms into the “City of Lights.” Beautiful bridges and cool little cafés give us a real taste of Paris’ romance. Lets Go Exploring!!! Today we discover the around surrounding the Musée du Louvre and one of Paris’ most beautiful and visited Garden – Jardin des Tuileries. Thanks to it’s central location, it will be our jumping point to the left bank via the most elegant bridge in Paris – Pont Alexandre III. Once on the left bank we will explore the Esplanades and Hotel des Invalides, the famous burial site of Napoleon Bonaparte. Followed by a walk down the 7th arrondissements most picturesque streets. Forget the long queues and purchasing tickets beforehand, we will take you behind the scenes of one of the most iconic landmarks in the world – The Eiffel Tower. As a VIP, you will enter first into the former bunker hidden under the Champ de Mars. You will then slip backstage to the surprising and impressive engine room which still controls the elevators. 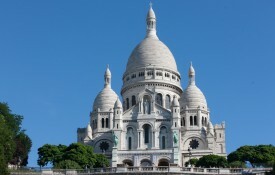 Once on the 2nd and top floors you will be greeted by an unprecedented 360° panorama of Paris. We will conclude our exploring by making our way over the bridge to the Jardin du Trocadero and Palais de Chaillot, a great vantage point to take some great pictures of the Eiffel Tower. Our day concludes with a tour of the late fashion designer Yves Saint Laurent’s atelier. You will be welcomed as a VIP, and be immerse in the luxurious salons to discover, Yves Saint Laurent’s studio – the place where every collection was born. Dinner this evening will be at one of Paris’ best Creperies. After breakfast we will meet our amazing Fashion Stylist to spend a splendid day shopping in some of the trendiest and chicest districts of Paris. Our fashion guru will take you to the boutiques and ateliers of the many trendy designers that supply Paris’s yen for simple things done beautifully – jewelry, handbags, scarves, shoes, and much more. 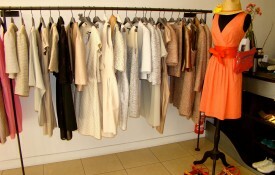 We are certain they will help you will tap into your inner fashionista. We will explore the Bobo (bourgeois-bohème) chic neighborhood of Le Marais after a très délicieux lunch at one of it many vogue cafe’s. Ahhh! The narrow streets, beautiful sights, museums, communities, trendy shopping, people walking or riding bikes… Parisian life is at its best!! We will visit what many consider to be the most beautifully built square in Paris, Place des Vosages. Meander through Le Marais’ dizzying network of hidden courtyards, provocative galleries, and ivy-covered boulangeries. Take in the many aromas at the stalls of the oldest markets in Paris le Marché des Enfants Rouges. We will make our way down towards the Hôtel de Ville where we will conclude our day. Discover the secrets of one of the most typical Parisian markets. This adventure is sure to delight all your senses. 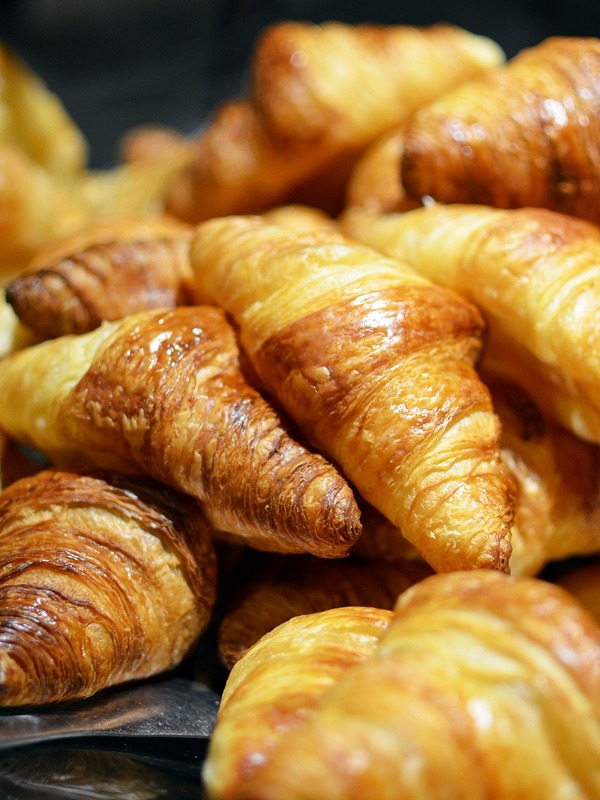 Here you will have a chance to sample yummy French delicacies and delicious aromatic cheeses while partaking in the local ritual of shopping in a Parisian Market like a local. Immediately following our morning at the market, we will put on our apron and channel your inner French pasty chef as we attend a Macaron making workshop. These sweet, cute and delicious pastries are obsession to many (including us)! We will focus on the creation of these elegant and colorful (not to mention delicious) masteries, from start to finish. Our Macaron expert will guide you through the steps, beginning with dry ingredients, to creating the batter, to piping. 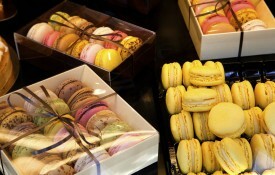 Then, you’ll finish with a box of beautiful and yummy macarons to take home! 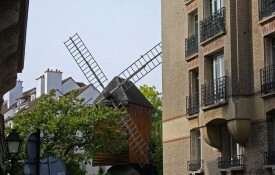 This afternoon we will take a leisurely walking tour of the art-filled colorful village of Montmartre. Discover this quaint village within the City of Light’s unique character and winding cobblestone paths from artists studios through terraced gardens. 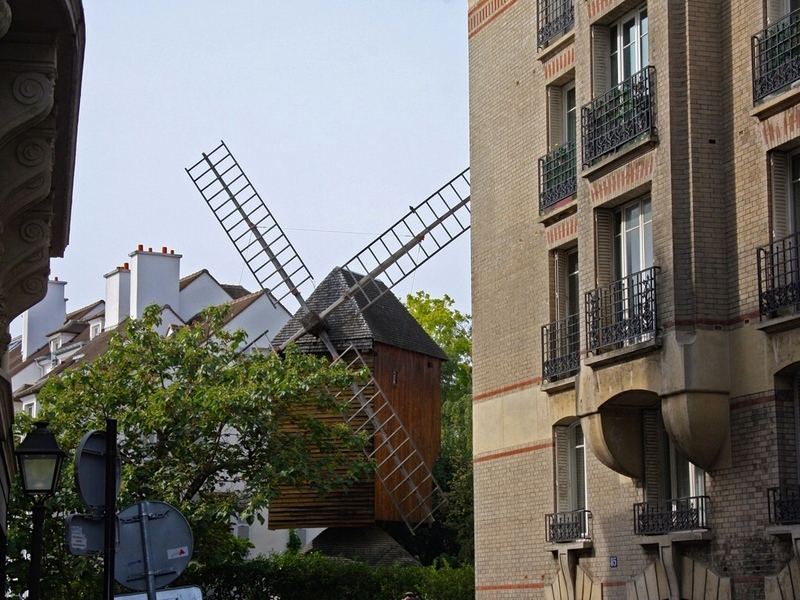 From the oldest vineyard in Paris to antique windmills, sharing with you the amazing stories of residents past and present. During this exploration we will learn why famous artists such as Picasso, Van Gogh, Renoir, and Toulouse-Lautrec loved and made this area their home. 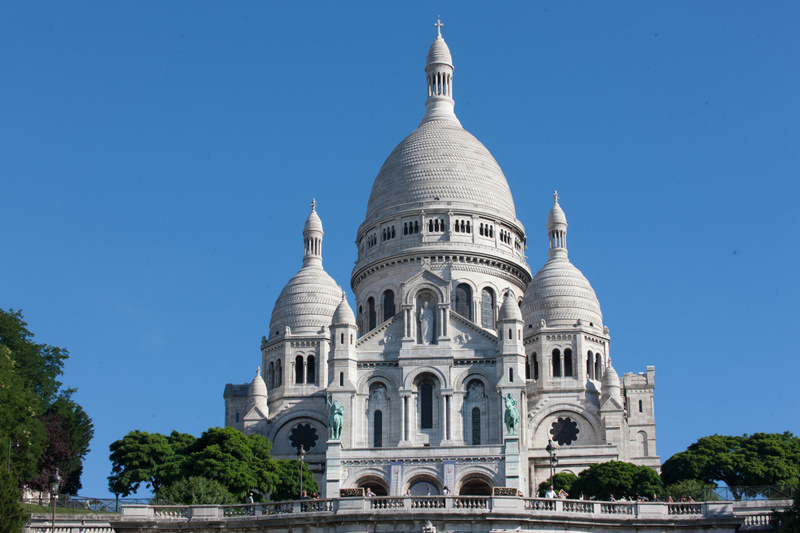 Once at the top of the hill you’ll enjoy the picturesque views of the Basilica of Sacré Coeur and the panoramic view over all of Paris. Today we will become Parisian Flâneurs as we stroll the exclusive residential streets of Île St-Louis and the extraordinary Île de la Cité, an oasis from the rush of the city that remains romantically frozen in the 17th century. Here we can visit the island’s focal point the Cathedral of Notre Dame, arguably the most stunning gothic cathedral in the world—and undoubtedly the most famous. As we continue, we will admire the beauty of the Seine and the bridges that connect Rive Gauche to Rive Droite. It will also be a treat to visit the small, uncrowded residential park known as the Place Dauphine which has managed to avoid being overrun by masses of tourists. 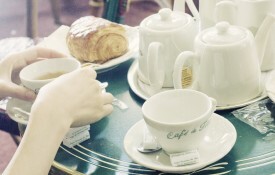 We will continue our day as Parisian Flâneurs exploring from the alley’s of the Latin Quarter to the grand boulevards of of Saint-Germain-des-Prés and Odéon before breaking for lunch at a quintessentially Parisian bistro. After lunch we will tap into our inner creative goddess and spend the afternoon with a designer of wearable art. You will see examples of her work and how she creates and executes her designs. You will learn how to transfer an idea from your mind onto your own piece of wearable art while sipping on tea and indulging in delicious macarons. Who doesn’t love high fashion? Join us this morning as we will explore “the” home to the world’s finest Haute Couture shops, the Triangle d’Or is a fashion lover’s paradise. This is the heart of Paris’ Couture scene and to the finest fashion houses in the world, including Dior, Chanel, Yves Saint Laurent and many more. 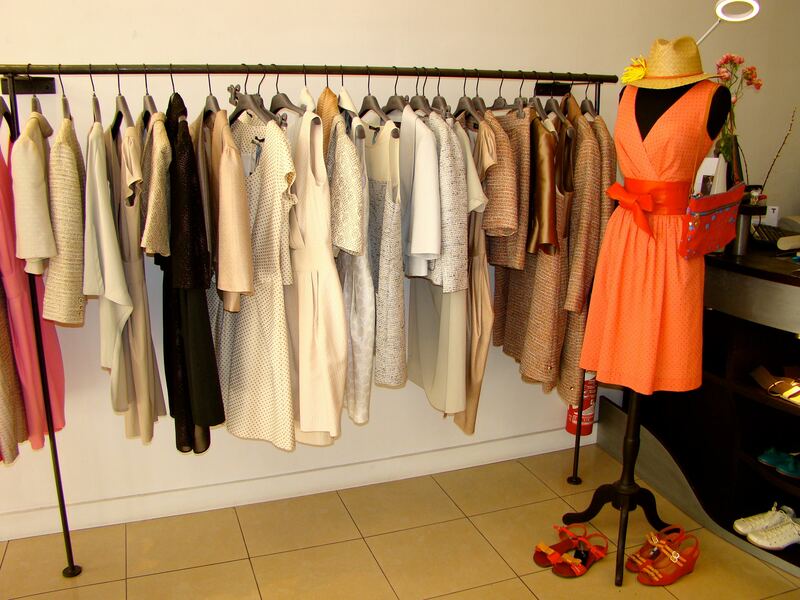 When it comes to Paris fashion, the Triangle d’Or is where every woman dreams of shopping in Paris. 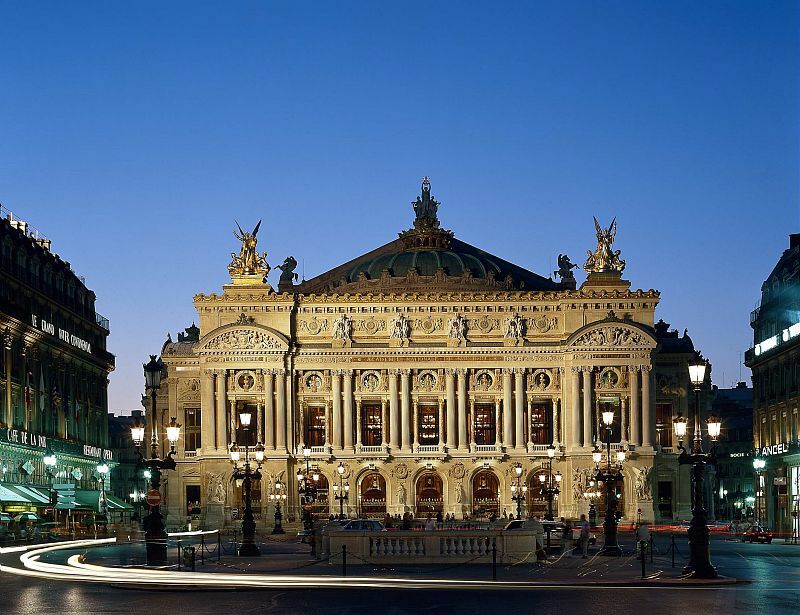 Next up is a private tour the world famous Opera Garnier… Who has not dreamt of having a rendezvous in this palace of a thousand secrets, and possibly an encounter with the famous Phantom of the Opera? Perhaps we can find him at his usual seat in Box Number Five? 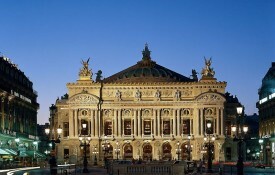 You will be amazed by the rich architecture and decor of the Palais Garnier. The abundant decor, the splendor of the various foyers and the variety of materials used, all which is sure to take your breath away. Ever dreamed of attending a fashion show? 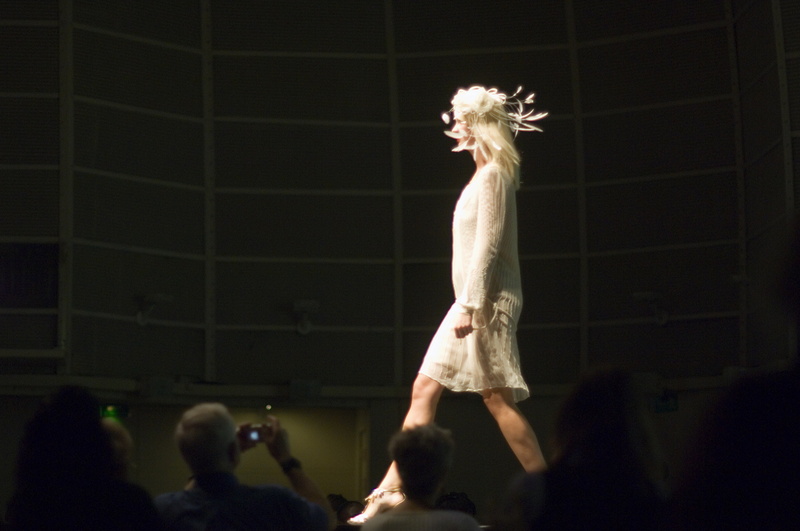 Now is your chance… This afternoon we continue our fashion-filled day by sitting back and experiencing a runway show. Here you will get a sneak peak of the latest trends in haute couture and prêt à porter fashion available in Paris and throughout the world. The remainder of the afternoon is yours to enjoy. Food is an obsession in France, so for your final night in the City of Light, join your Travel Leader and new found friends for a delectable Farewell Dinner. 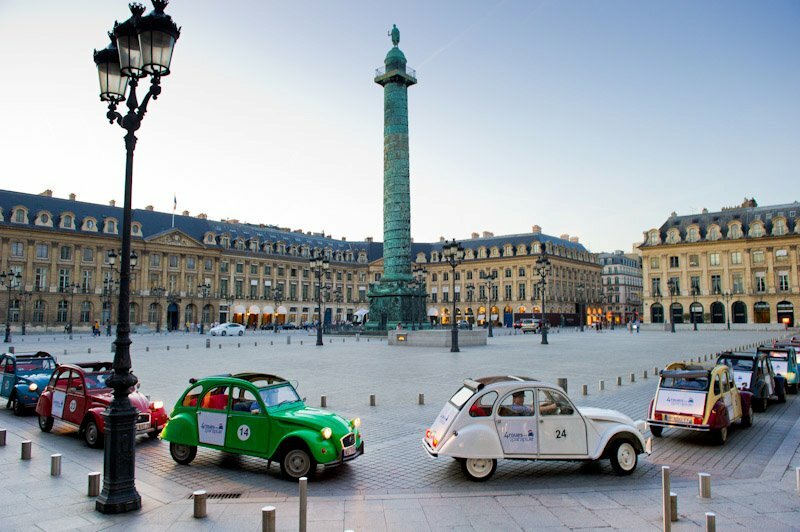 A perfect finalé to your journey through Paris. Today marks the end of your Je Suis. PARIS journey. Prepare for your flight home. A private transfer is scheduled to take the group to Charles de Gaulle airport… Bon Voyage and we hope to see you back in Paris soon! *Food and beverage on these optional side trips are at your expense. Hotel room incidentals such as phone, room service, laundry, spa services, etc. Je Suis. PARIS makes it simple to personalize your vacation – add extra nights, optional activities and include Travel Protection. Plus, before you go, we will send you a City Guide and Trip Planner so you can start getting ready. 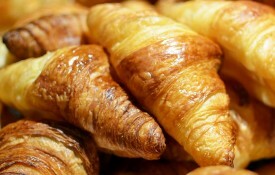 For prices on any of these options, please give us a call (954) 606-5918 or send us an email to Bonjour@JeSuisParis.com. All prices on our tours are per person, land only and based on double occupancy. Hotels in Paris have limited triple and quad rooms, so third and fourth guest space is on first come, first served basis and are only available upon request. Please Note: International flights and airport transfers to/from origin are not included but can be arranged upon request. 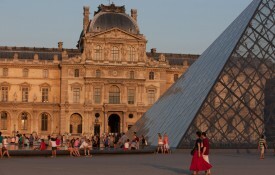 Extend your stay in France with pre- and post tour options. Inquire for details. Make a deposit, payment, single supplement payment, purchase gift certificates and more via our Squareup.com secure and encrypted page. We look forward to showing you our PARIS!